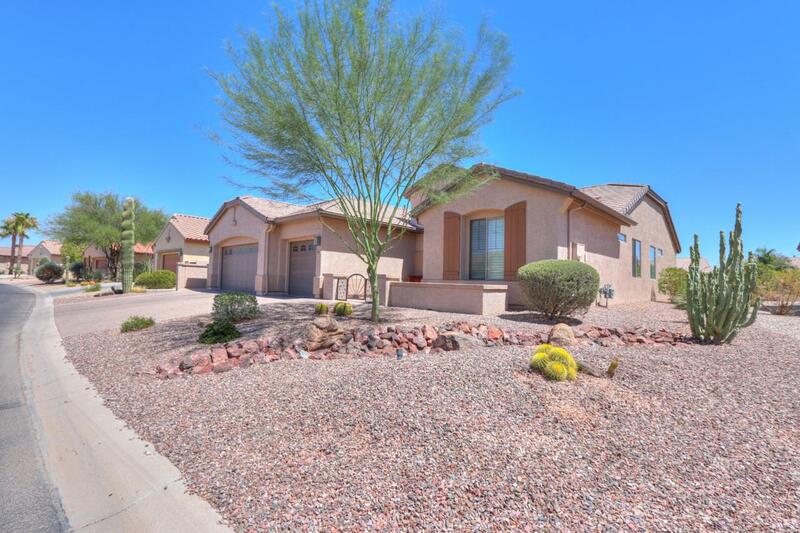 HIGHLY UPGRADED & GORGEOUS from the front gated courtyard to the backyard on PREMIUM view lot w/ walking path! 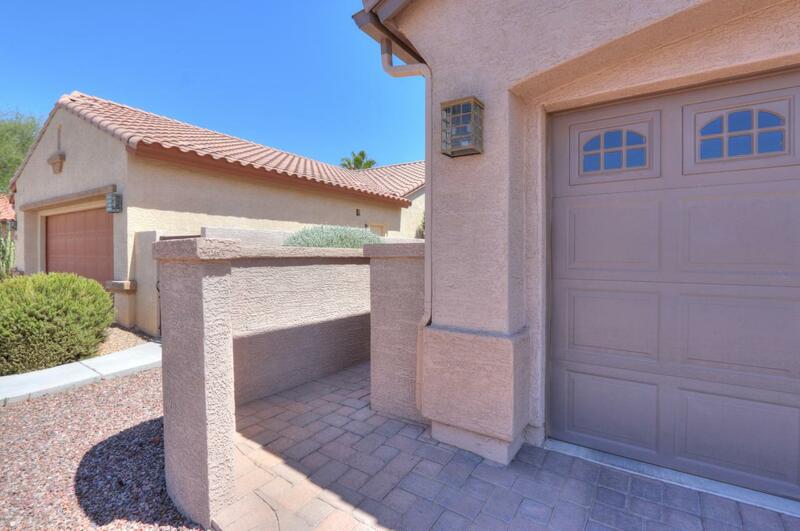 2 Bedrooms, 2.5 Baths, Den & 3 Car Garage.This is the home you have been waiting for! 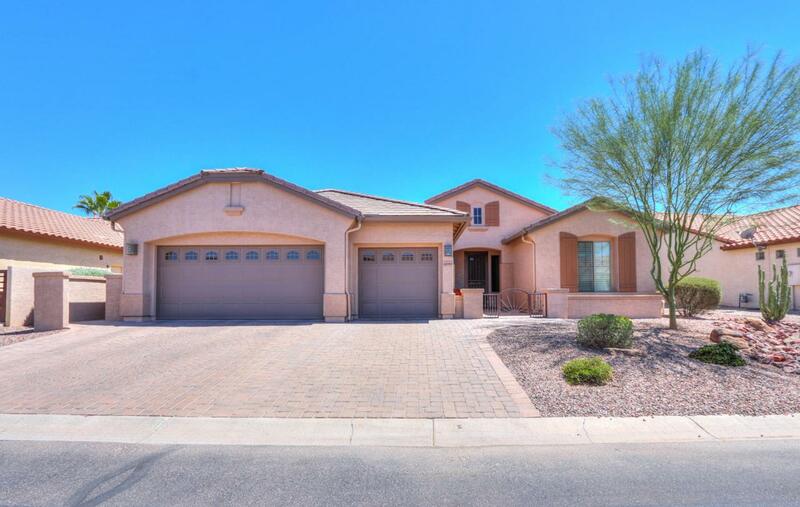 Gourmet kitchen features tons of Cherry cabinets that the cook of the house will surely appreciate, granite counters, SS appliances, gas cooktop, butlers pantry, under cabinet lighting, tile backsplash, wall oven & microwave! Bay windows in master & dining. 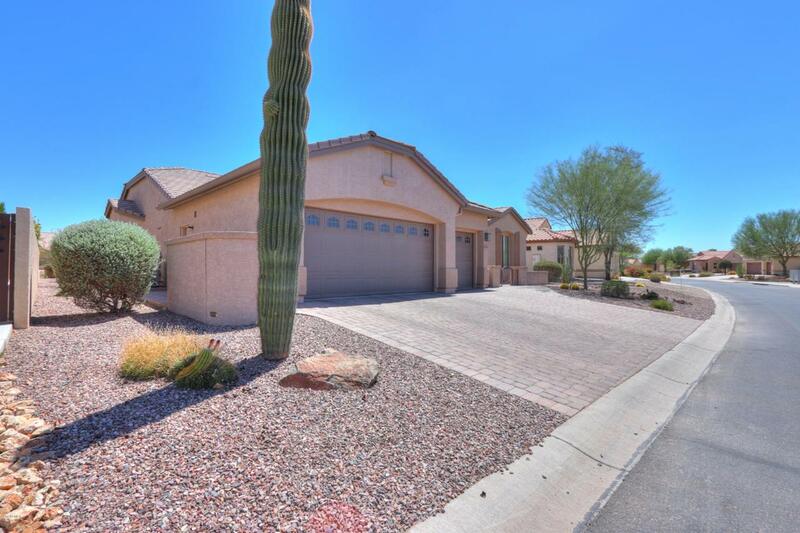 Master bath has BEAUTIFUL custom tiled snail shower, dual bowl sinks & large walk-in closet. 3 car garage, built in cabinets & service door. Stunning backyard features is an entertainers paradise w/large covered patio w/pavers, gorgeous landscaping, built in BBQ, Covered pergola (with roll down sunshade) & Gas fireplace. Must see this one! Cross Street Jimmie Kerr Blvd. & Robson Blvd.